Did you know that 'Dr. 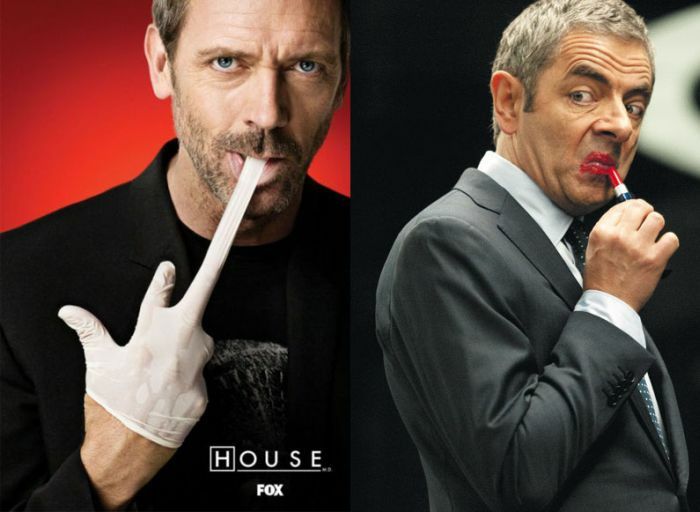 House' Hugh Laurie and 'Mr. 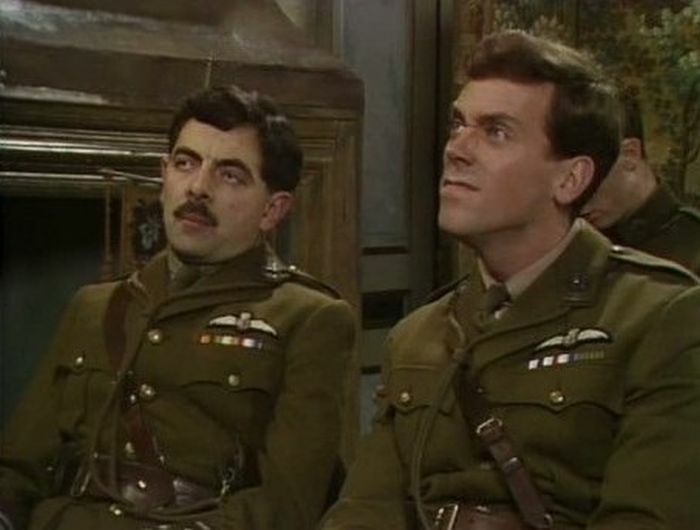 Bean' Rowan Atkinson played together? 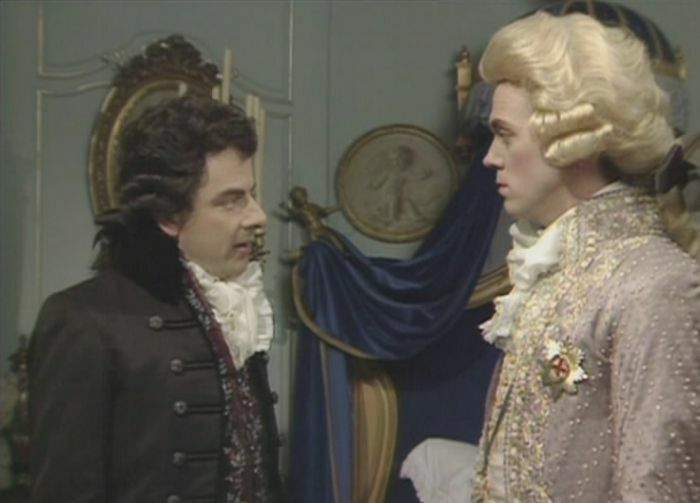 Blackadder's news now? I was watching that in the 80s. There's a reason that the stereotype exists of Americans who don't know what exists beyond their borders. All righdee then. . . I knew they were on TV shows together, I didn't know they "played" together. We're aware of it, it's just not aired here.